Bobby Trench (Denzel Washington), a DEA agent, and Michael Stigman (Mark Wahlberg), or Stig, a former navy intelligence officer, neither knowing the others affiliation, have a meeting with drug lord Papi Greco (Edward James Olmos) in order to obtain a shipment of cocaine as evidence; the objective is for Bobby to arrest Stig and make him testify against Greco. When they leave empty handed, Bobby and Stig are stopped by the border patrol and questioned by Bobby's DEA bosses (Paula Patton and Robert Burke) in order to locate the cocaine and interrogate Stig. Against the orders of the DEA, Bobby and Stig rob Tres Cruces Bank in hopes of finding $3 million dollars of Greco's money that could THEN be traced back to him. When they rob the bank, there is much more money than they bargained for, upwards of $40 million. Just as Bobby is about to arrest Stig, Stig pulls out his gun and shootS Bobby in the shoulder, discovering then that he is DEA. Stig returns the money to his superior officer Quince (James Marsden), and upon telling him that Bobby Trench is still alive, Quince and his men try to kill Stig. Stig and Bobby join forces once again to find out who double-crossed them, who the money belongs to, and to clear their names. 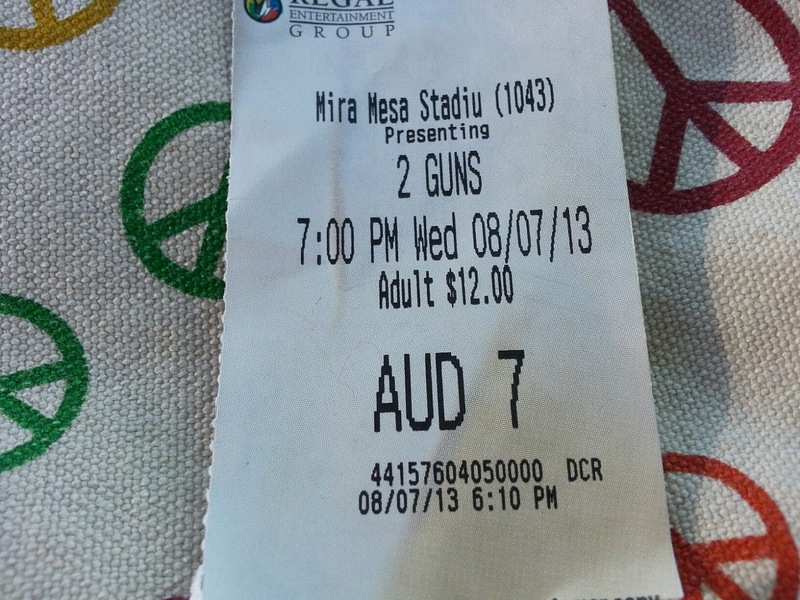 This movie was quite enjoyable! It is based on a graphic novel, which we were unaware of. The story was compelling and interesting enough to keep viewers entertained. Between many of the numerous action sequences, there is a lot of comedy, mainly from one of the many lines dropped by Wahlberg. 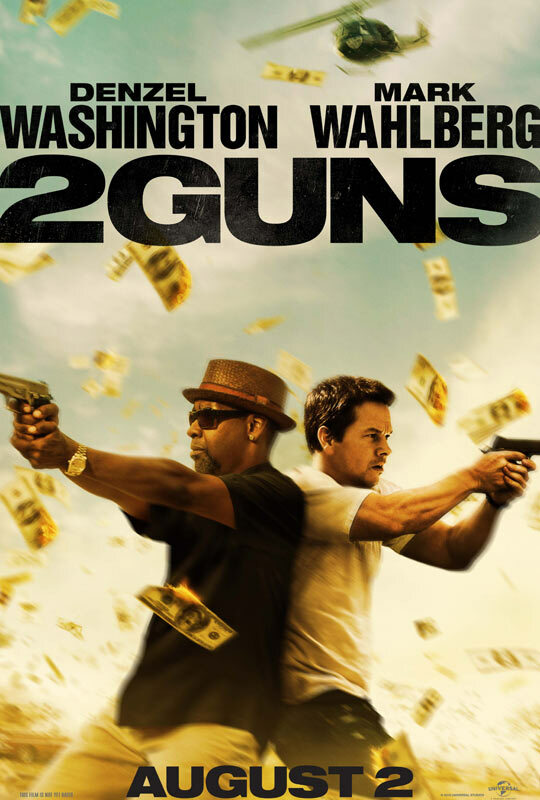 Denzel Washington and Mark Wahlberg also have great on-screen chemistry. Washington could read the phone book and would be a good actor doing it. The action scenes are very exciting and have good intensity, yet remain realistic. A few of the scenarios the guys find themselves getting out of don't seem that believable, but they don't detract from the story. ...but seriously, what's with all the "buddy cop" movies this summer????? Overall, a decent end-of-summer action movie that, unfortunately, didn't perform very well at the box offices despite it being #1 its opening week.